After a week of rest, we went back to organize our first colony of bees for our relocation exercise. The process is tedious but it is better to be safe than sorry. The colony will be placed in a bee proof cage for double protection. The bee hive itself will also be sealed except a small portion which we will only cover it with wire mesh. All this were being done the night before because we have to wait for the foragers to come back. If not, when morning comes, some of the foragers will be left behind. We try to relocate the whole colony if possible. It will be a slow two and a half hours drive from Kampala to Masaka. Setting off at 5am, hopefully with no traffic jams, reaching Timothy Centre by 9am. We have to abide to the schedule in order that we can quickly release the bees when we reach our destination. Francis preparing to seal the top part of the hive. Any gap that is more than 49mm must be sealed. If not the bees will escape. We leave the last few bars free from tapes so that the bees can breathe through it. A fine wire mesh is place instead. Wire mesh neatly covering the last few bars. Francis is pleased that the whole process was done without aggravating the bees. The colony is going to spend a night in my car. Preparing to place the beehive inside the bee-proof cage. Helmut came to assist while I was taking all these photos. Colony safely inside my car. The next morning at 5am, the journey starts. Luckily there wasn’t much traffic. We need to get out of town as quickly as possible just in case if there were any mishap or the bees somehow escape. We will then be endangering the public. Keeping our fingers crossed all the way. Reached Timothy Centre around 9am. A black cloth is used to cover the cage to reduce the light from entering the hive. 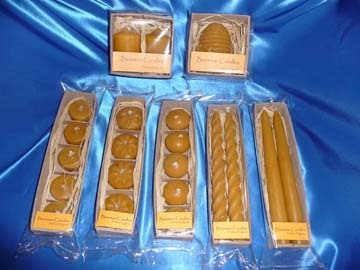 The bees will then be less active, less stressed. Karl and his staffs were already waiting for our arrival. The bees are going to their new home. The colony has reached its destination. The bees are settling in for now. 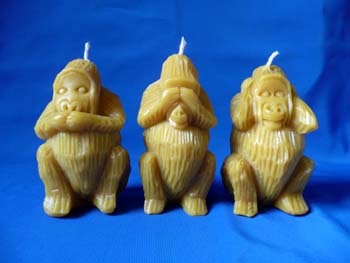 Due to the aggressive nature of Api Mellifera Scutellata, relocation of these species, great care must be taken. One cannot slack in any of the procedure. Most important aspect when handling these bees is to minimize as much direct contact with them. The amount of smoke being introduced must be just right. Many Ugandan bee farmers are still having this idea of smoking too much, thus aggravating and suffocating the bees. Once the bees are settled in, we release them. As for the tapes, we shall remove them as we perform our regular hive management. We do not remove all the tapes immediately, if not we will experience the whole colony pouring out, attacking anything within 100m. 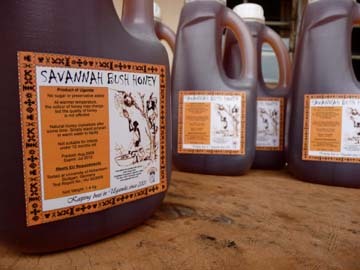 EastWest Innovations Uganda Limited (EWI) began its operations in Uganda since 2001 with the purpose of developing the Uganda Honey trade as a viable supplement income for the Ugandan farmers, with sustainable beekeeping as its modus operandi. 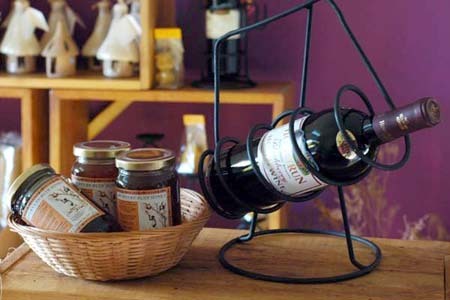 Today, EWI is a recognized source for providing pure, unadulterated honey. 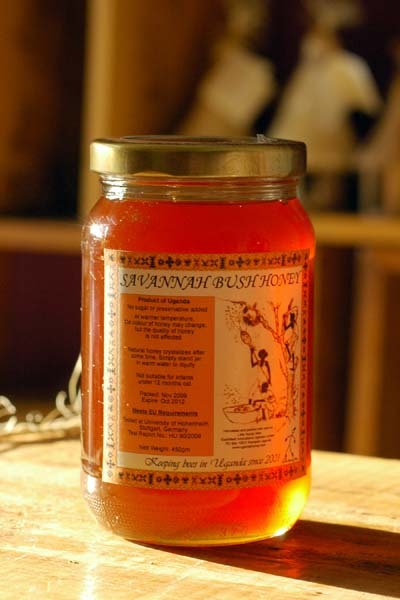 Since mid-2005, every batch of honey harvested, samples were sent to University of Hohenheim for Mellisopalynology and has met the rigorous European Honey legislation and the Commission’s Food Safety standard. Over the years we have maintained this standards through our continuous effort to educate and training of our local beekeepers. 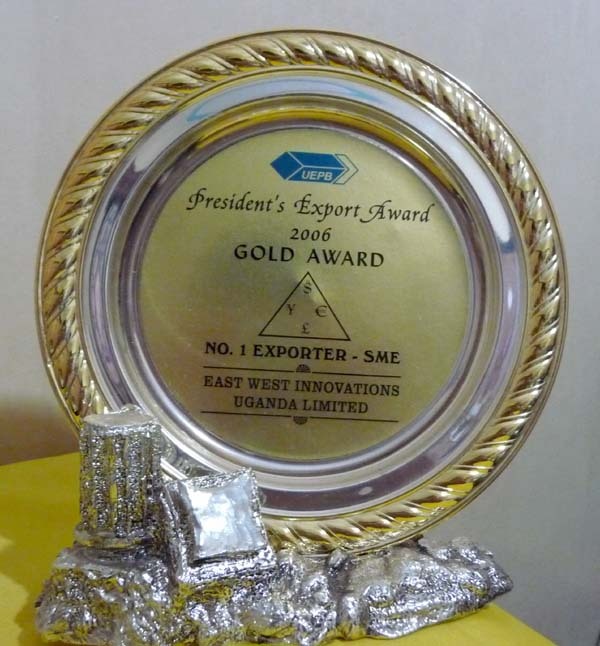 With emphasis on quality honey exporting to EU, Switzerland, Japan, Malaysia and Singapore, EWI attained the prestigious “President’s Export Award” in 2006. From origin to consumer, EWI monitors its entire processing to ensure that YOU get honey in its purest. Emphasis is on training beekeepers on handling bee to acquire good honey, not so much on having expensive modern equipments. Honey refined in stainless steel tanks after going through simple honey pressing.